In November 2018, Caritas Social Action Network published a major new report, Abide in Me: Catholic Social Thought and Action on Housing Challenges in England and Wales 2018-30. The report offers a unique, high-level opportunity to inform the shaping of new and renewed Catholic responses to the ‘housing crisis’ and homelessness in our countries. With support from the Catholic Bishops of England and Wales, Caritas Social Action Network (CSAN) decided at the end of 2016 to discern potential renewed and new forms of lay Catholic action on housing in these parts of the UK. This work forms part of CSAN’s role as the official agency of the Catholic Bishops for promoting social justice at national level, complementing the works of mercy undertaken by Catholic charities on the ground. The scale and urgency of housing challenges today, and for the next generation, are not new. The Catholic Church does not claim competence in housing policy, but recognises that the opportunity to stay in adequate housing offers keys to authentic human growth among individuals and families, and to life in peaceful, prosperous communities. The Church in England and Wales has long undertaken charitable work on homelessness and housing, helping people deepen their relational attachment in communities. 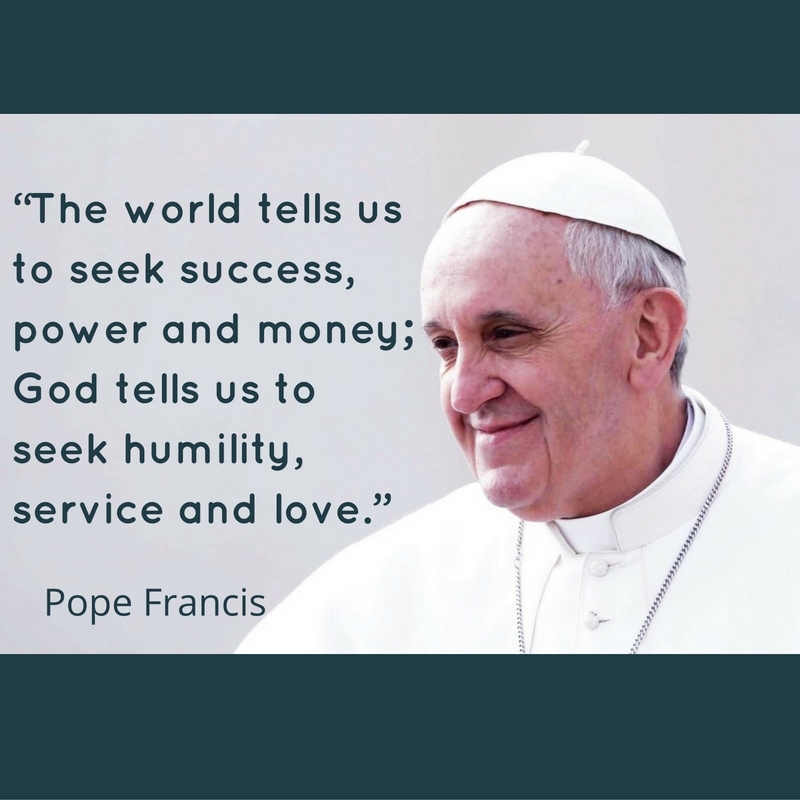 Catholic communities (parishes, dioceses, religious orders) and charities have complementary skills and assets. In many ways, their combined potential could be better realised in the social mission of the Church. Internally, these include personal formation, the historical distribution and scalability of organised resources; but authentic charity can also drift under external influences of radical individualism, co-option by the state, commodification and competition (i). There is evidence that younger people – our next generation of leaders – are highly motivated by social action. Many young people have an acute sense of uncertainty about the future; objectively, their prospects for owner-occupation have been said to resemble more the norm for most people prior to 1900 (when private rented accommodation was dominant), than mirroring the private ownership boom of the 1980s-90s. In recent decades, the public sector has made significant investment in rational, professional services. These have progressed over time, for example from concentrating the homeless in large hostels, to accommodation in individual rooms with wraparound support, to aiming for greater ‘permanence’ in housing as early as possible in support (Housing First). Some Catholic charities are part of these services under contract. As in any sector, professionalised approaches have had mixed results – the positives include steep improvements in the quality of support over the long-term, often within short-term financial settlements, while drawing occasional criticism for being to some extent removed from communities, emphasising detachment in the professional relationship with ‘clients’ or ‘service users’, and managerialism (ii). Many commentators have observed that policies and funding for planning, housing and specialist housing support in recent years have tended to be fragmentary, short-term, and market-led. In February 2017, the UK Government published a White Paper: ‘Fixing our broken housing market’, acknowledging that the field for action is complex, with many actors and many schemes. Parliamentarians on all sides have noted that some individuals and families find it difficult to understand options on housing at times of life changes, and the potential consequences of their choices for later life chances. As Catholics, we believe we are part of one human family, and see no separation between ‘daily work and struggles for justice in the context of bearing witness to Christ the Saviour’ (iii). As part of a global Church with permeable boundaries, seeking the common good, we wished to draw on relevant experience from others, including members of other Christian denominations, in our discernment. That said, there is plenty of room within ‘Christian social liturgy’ (iv) for Catholics to continue organising housing-related activities rooted in their own communities of faith and tradition. This is neither a quest for power nor a nervous, backward-looking reaction to social change, but that we might become more and more the servants of all. To develop Catholic social thought and practice in England and Wales, and our understanding of wholesome human and economic development, CSAN wished to encourage thinking outside disciplinary boxes – such as the labels applied in ‘needs assessments’, segmented professional support, and town planning – to develop community-based approaches to housing, that resonate with the Church’s lived experience. These approaches might be summarised as working with the strengths of individuals made in the image of God, providing stable housing and work in a community in preference to segmented/crisis accommodation outside the community, and creating opportunities to live alongside/within mixed groups, for example in age, background, physical function, education and income. The work was progressed in a formal collaboration between Caritas Social Action Network and the Centre for Theology and Community in London. We listened to people living in specific housing contexts, Catholic charities, and experts from a range of sectors. Theological reflection drew on existing Catholic Social Teaching, and the cultural contexts of England and Wales. All members of the Caritas network of charities in England and Wales were invited to give evidence. With support from Caritas Europa, CSAN consulted with many of the national Caritas agencies in Europe. A range of housing case studies was obtained from various sources and Christian traditions. In the Houses of Parliament on 20 November 2018, Rt. Rev. Terence Drainey, Bishop of Middlesbrough and Chair of CSAN, launched our report, Abide in Me. In parallel, we published a set of housing case studies, with actions and options for new and renewed lay social action that are realistic in our context. CSAN has also identified significant scope for long-term advocacy in relation to housing, planning and land law, drawing on Catholic social thought. The full report can be read here (pdf, 2mb), and the accompanying set of case studies is available here (pdf, 0.3mb). Senior leaders of Catholic charities have been invited to consider the framework for leadership action, and the housing case studies. CSAN’s national team has committed to organising introductory events on the case studies, subject to demand from members. (i) Cf. Luke Bretherton, ‘Christianity and Contemporary Politics’, 2011. (ii) Cf. Furbey, R; Cole, I, and Reid, B, ‘Housing professionalism in the United Kingdom: the final curtain or a new age?’ Housing, theory and society, 18 (1&2), 36-49, 2001. (iii) Pope St. John Paul II, Centesimus Annus, § 5; cf. Compendium of the Social Doctrine of the Church, s67. (iv) Theos, Doing Good: A Future for Christianity in the 21st Century, 2016. Picture: The Open Table meal at St George-in-the-East, London. Credit to The Centre for Theology and Community, London.